You get to hear the Tesla Quartet! This ensemble is top-notch. They’re fun, energetic, and innovative. You’ll want to hear chamber music the way they do chamber music. In fact, it’s free! 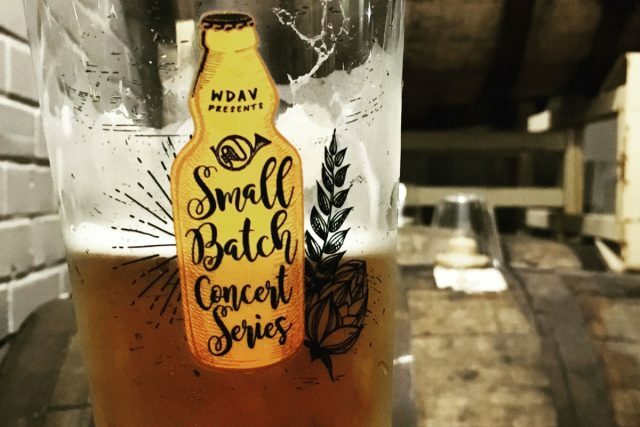 But, a $10 ticket gets you a sweet Small Batch pint glass and a tasty beer from Free Range. 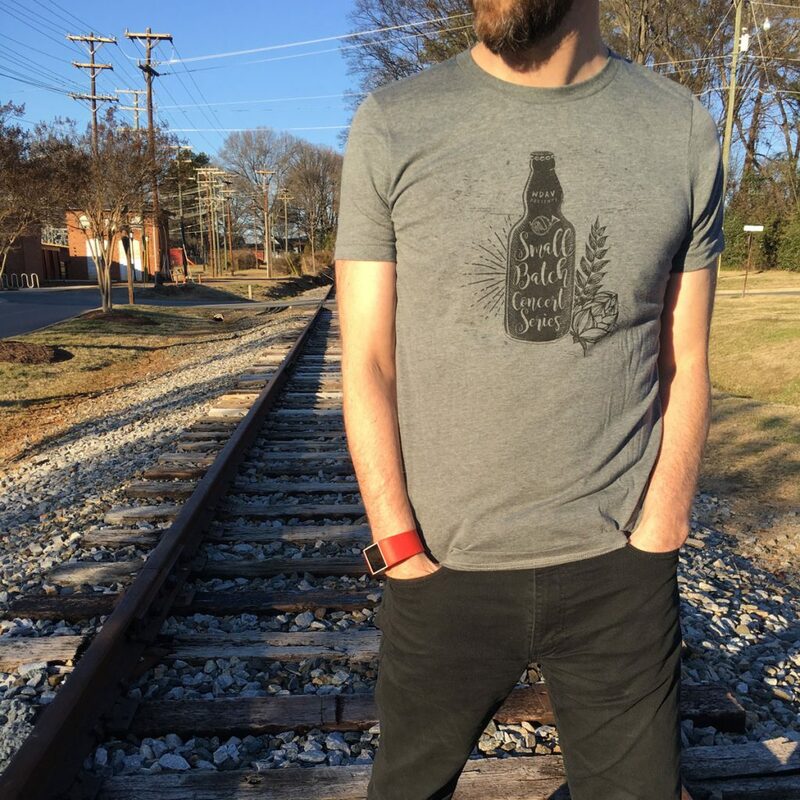 You can also pick up a Small Batch t-shirt produced right here in Charlotte. It’s your chance to stock up on LP’s. 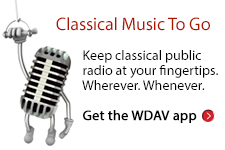 WDAV opens our vault and brings down some of our vinyl collection for folks to peruse. 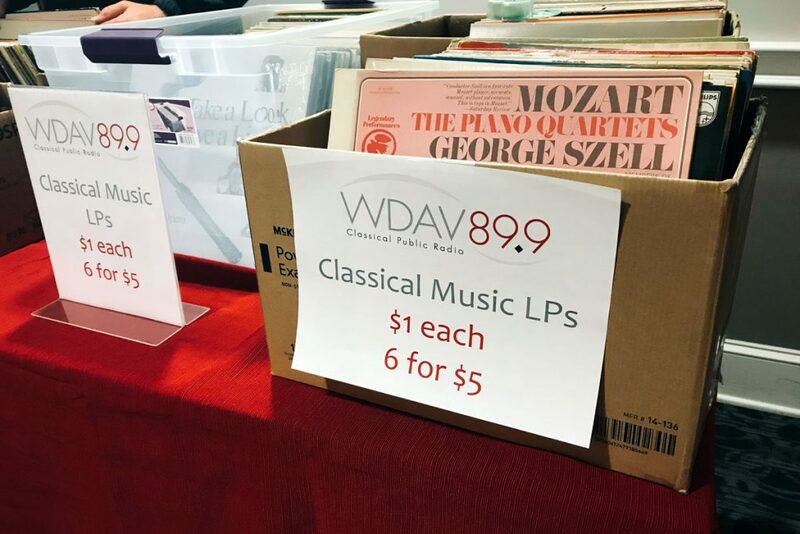 Albums can be yours for only $1 each or 6 for $5. We’re so lucky to have Free Range Brewing as our co-host for this series. They know their beer. Their flagship brew, Cream of the Crop, is mighty delicious, but you really can’t go wrong with anything on tap there. Your social media accounts will thank you. This concert is highly-Instagrammable. Your Facebook posts will get tons of likes. Your Snaps will be enviable. 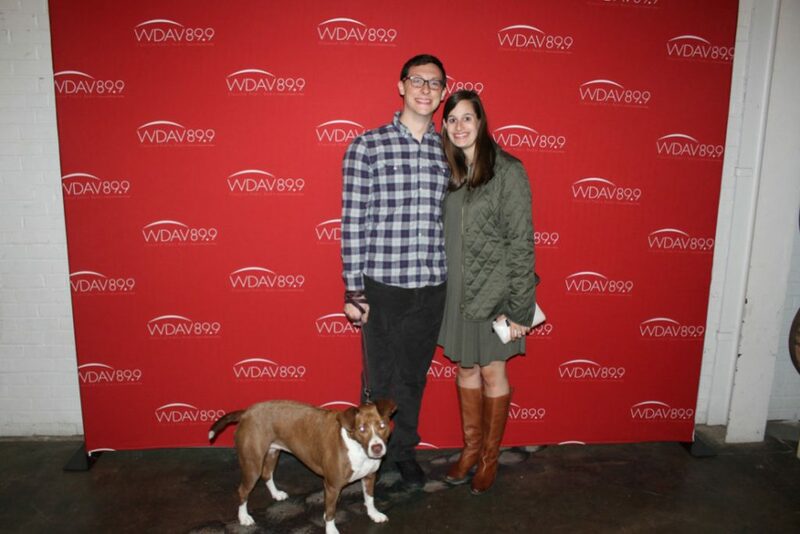 We even set up a photo booth and send the shots straight to your email so you can capture a happy moment with your beau and your pooch. Interested? 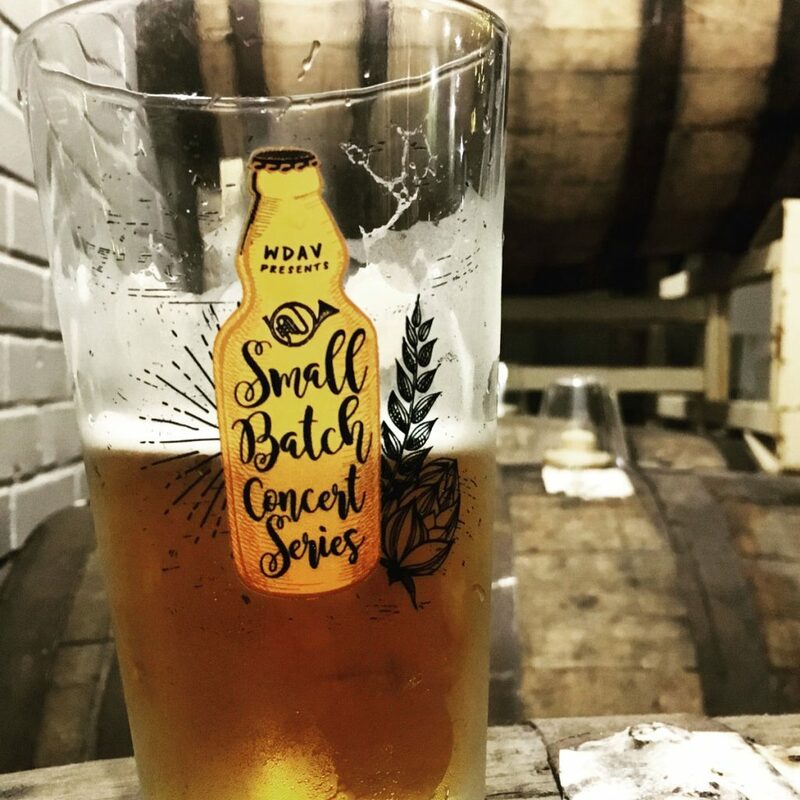 $10 tickets that get you a limited-edition pint glass and a beer from Free Range are still available. See you Sunday at 4 p.m. at Free Range!